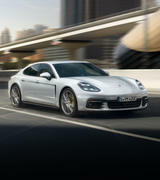 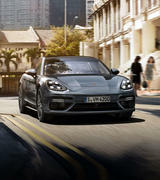 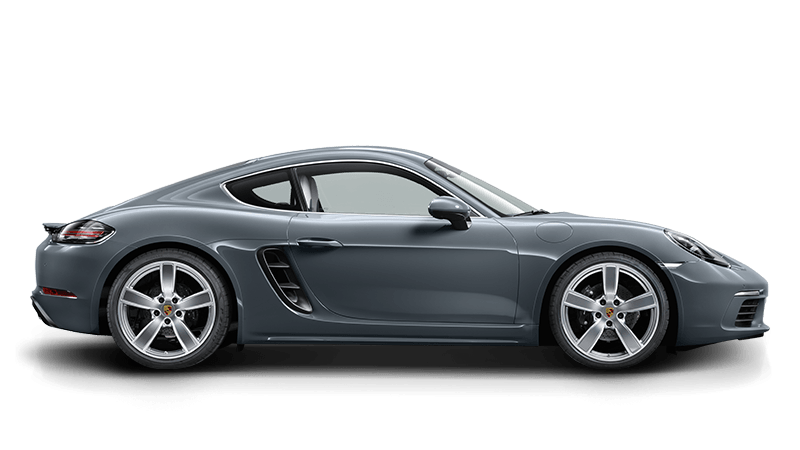 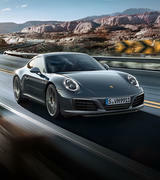 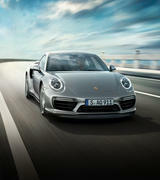 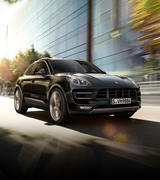 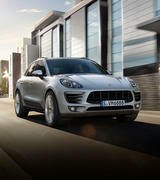 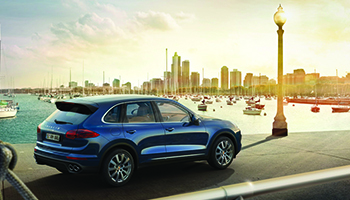 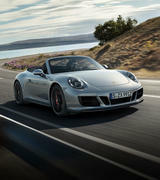 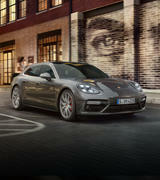 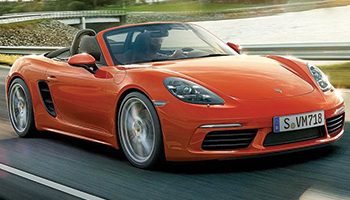 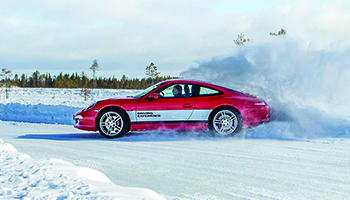 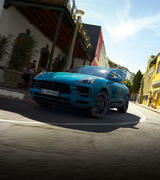 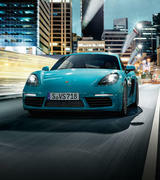 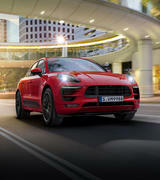 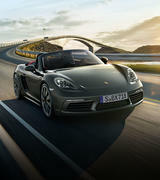 Porsche Centre Brighton holds a variety of driving activities and launches to compliment every Porsche owner. 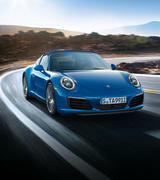 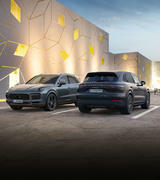 Owning a Porsche is more than driving a car; it is a lifestyle and you can experience the very best of that lifestyle with Porsche Centre Brighton. 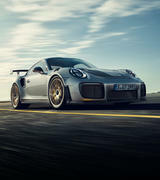 On Friday 20th April, the GT2 RS. 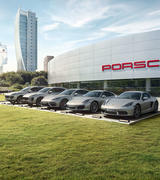 Unyielding, was surrounded by the best of the best Porsche Legends. 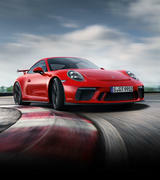 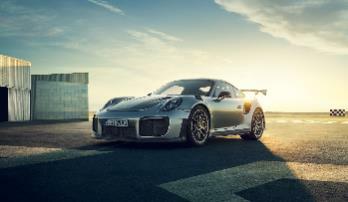 On Tuesday 20th March Porsche Centre Brighton unveiled their new GT3 Cup Car. 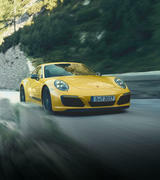 Sports car closed door event. 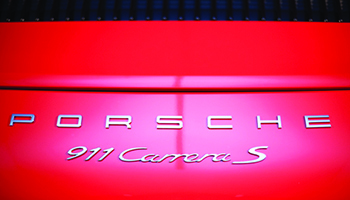 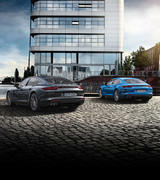 On Saturday 9th December we invited all Porsche enthusiasts to join Porsche Centre Brighton for Coffee and Cars. 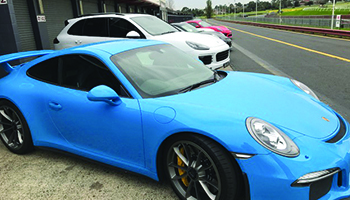 On Sunday 15th October the soul of the sports car came to the heart of Mornington. 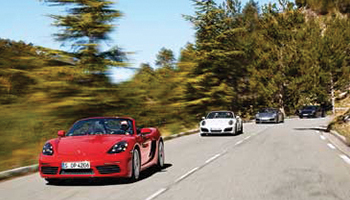 On May 16th - 17th Porsche Centre Brighton customers took to Sandown Raceway. 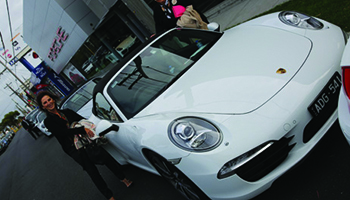 An excited group of ladies joined Porsche Centre Brighton on Wednesday 11th November for this years’ Ladies Drive the Range event. 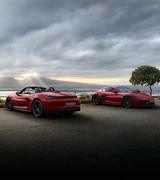 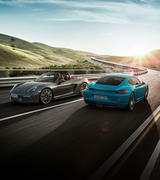 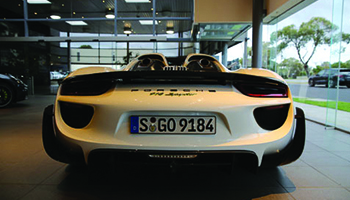 Porsche Centre Brighton presents the iconic 918 Spyder. 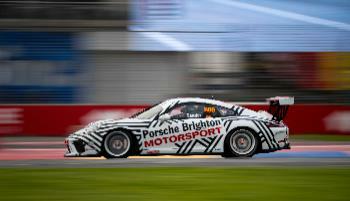 Porsche Centre Brighton Ladies Grand Prix Experience.